Escape rooms started from a simple concept of live entertainment and soared in popularity over the years. In 2014, there were only 22 escape room companies in the United States, according That number has grown to between 2-3 thousand in a short amount of time. This shows just how popular escape rooms have become as a form of entertainment. 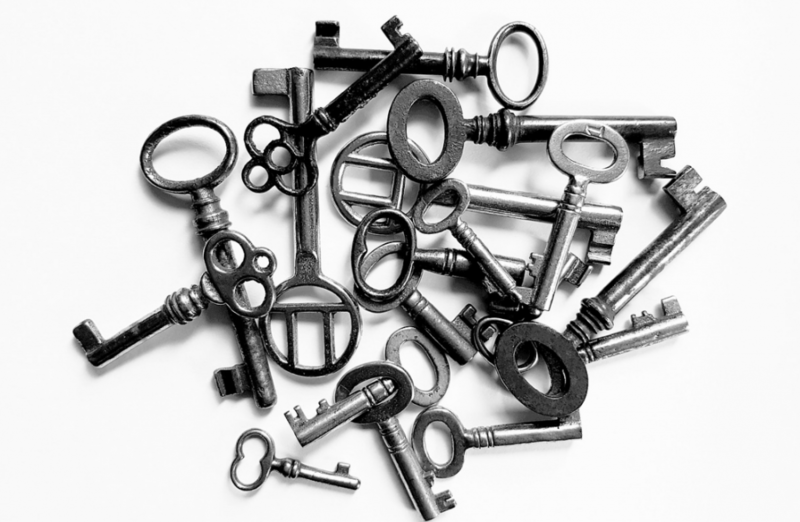 Escape rooms can be a fun group activity, great team building idea, date night idea and more. One of the reasons escape rooms are trending across the world is their success at team-building. When playing with a group of people, it helps to learn individual strengths about people including how they react, and their analytical skills.This is why escape rooms are a popular activity for bonding with co-workers, date nights, family outings and more. To some, escape rooms are much more than that. Some groups play competitively, and look to place their name on the scoreboard by beating the escape time. Many fanatics may even travel the world to play different escape rooms. With the options for so many different themed and escape room varieties, here are some of the best escape rooms in the world. Skurrilum’s rooms were created and developed by staff at Hamburg’s Schmidt Theatre. They have a total of 5 rooms. Their Ghost Hunter Ernie Hudson and the Wailing Woman is a room that was voted number 1 in the world for the 2018 Top Escape Rooms Project Enthusiasts’ Choice Award. The story is based on a series of books called The Three Investigators. The book series was also recreated as a series of radio plays, which sold over 45 million copies. Due to the theatre background, this room is known for its detailed, strong scenery with a team of designers that have a clear vision they wanted to create. One of the other aspects that makes this room so popular is the way in which players add solutions to puzzles, and the next step after players get them right. The puzzles are logical and they all fit well into the theme. Sherlocked features two realistic experiences in the basement of their Amsterdam location that is over a century old. The Architect, is staged as a typical escape room with 60-minute time limit. The other room they offer, is called The Vault. It is considered to be one of the more challenging rooms. Although the success rate is not on the higher end, player reviews state they are still impressed by the room and enjoy their time there. Players enjoy extended game play with 90 minutes on the clock. Players get to imagine themselves as the villain and take on the role of thieves working together to steal objects from an antique and well protected safe that has a state of the art security system. The Vault also has an actor involved as the henchmen in the room with platers. The Vault was the winner of the Golden Lock-In Award as one the best escape rooms in the world. Mr X has been marked as a one of a kind puzzle house and features five different rooms, known for their quirky and gothic settings and decor. It is located in the Huangpu District in Shanghai and the outside of the building sets the tone for the haunted surprises that await. Unlike some escape rooms, there is zero explanation given in any of the themed rooms; you’re completely on your own to decipher what pieces of the puzzle are relevant and which ones are not. These escape rooms are one hour in length. Paris’ Escape Hunt offers up two Victorian themes. You can choose from two popular rooms at Escape Hunt. In Pursuit in the Metropolitan, players chase down a pickpocket in an underground maze. In The Cabaret, the mission is to track down a famous dancer who’s gone missing right before a performance.. The rooms are known for being highly detailed. Roomscape is one of the larger escape rooms out there and has at least seven themes to choose from. Themes include zombie apocalypse, escaping from prison, struggling to save Tesla’s last invention or experiencing a run in with a resurrected Zodiac Killer, there’s a theme at Roomscape that will be sure to grab your attention.  Whether you are an escape room enthusiast, or just trying escape rooms for the first time, The Perfect Escape is a premier escape room in Dallas that is sure to offer thrilling puzzles, detailed rooms and surprising twists. Come test your problem solving skills at one of our three rooms if you are in the Dallas/ Fort Worth area.